While Los Angeles, New York and Chicago are the cities best known for nurturing prominent comedians, San Francisco has birthed its fair share of famous comedians, including Dana Carvey, Robin Williams, and Margaret Cho. But developing comedic timing and coming up with material on the fly takes practice, says Max McCal, the founder of Endgames Improv, a local comedic improvisation studio that's part venue, part classroom. We checked in with McCall to learn more about what's new at Endgames and to get his take on San Francisco's comedy scene. Tell us about what you're doing with your newly renovated space. We just started tentatively doing some shows in the new space on the weekends--around four shows total, on Friday and Saturday. We have a limited entertainment permit, so we can go until about 10 p.m.
With the renovation, there are three classrooms and enough space to do two very small shows. We own it 100 percent, and have built it up the way that we wanted it. It's worth it to have the shows that you want and the content that you want on your stage, while knowing that it's not going to be bought out or have the rent jacked up every year. And we've been staffing up our stage management team, so that we can do even more shows on the weekends. What kinds of shows can people expect to see? Our focus is doing purely comedic improv. We also teach sketch comedy and offer classes and shows that are specific to stand-up as well. 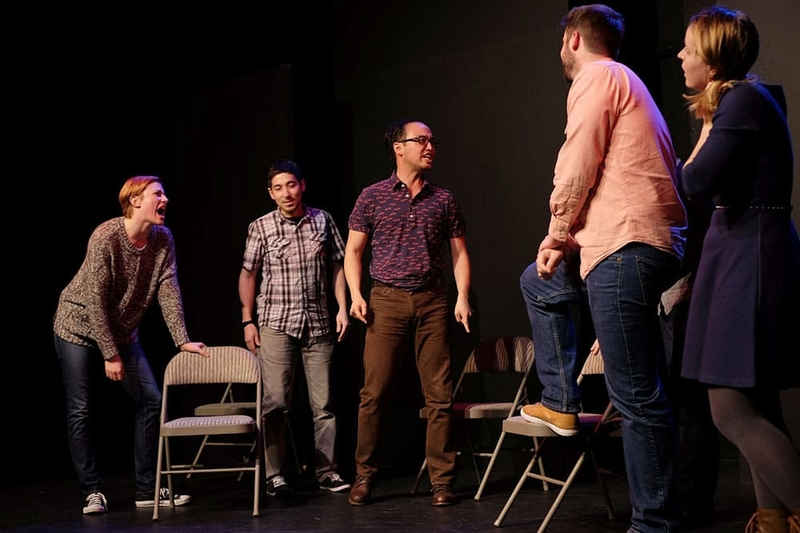 Every improv show that we do is done in the style of Chicago, LA and New York, which tends to be short scenes that are interrelated, but not necessarily. Our flagship show is called Your F@#ked Up Relationship. Right now, we have a show called "Day Time Talk at Night." And we're thinking about casting an all-female improvisers show, too. What is improv like at Endgames? Our improv usually heads toward the PG-13 crowd in terms of content. We don't censor our performers, but we also do our best to be inclusive and welcoming. Generally, shows are less than an hour in length and there's a lot that happens. It's getting comedy out in its unfiltered form. It's more about emotion, about inspiration and following ideas and building on something, and not really knowing where you are going to end up when you're done. What is San Francisco like as a comedy scene? There is a lot of flight to bigger places, people leaving for Chicago or New York or LA. Or just leaving because they can't afford to live here, and are going anywhere else. We are trying to create a place so that people can do that same kind of improv here. I do think that content creators and famous people are popping up on the Internet. But if you really want to learn to do comedy, it's about putting people on a stage. There are plenty of places where you can do an open mic, but as an educational institution with people that want to perform in San Francisco, what we have is sort of unique. If you want to live here and still do comedy, you don't have to leave. Do you have to have experience if you want to take a class or perform? Learning improv is not always about performing. It's also because people want to meet others, and get out of their heads a bit. It's also life skills and confidence-building. 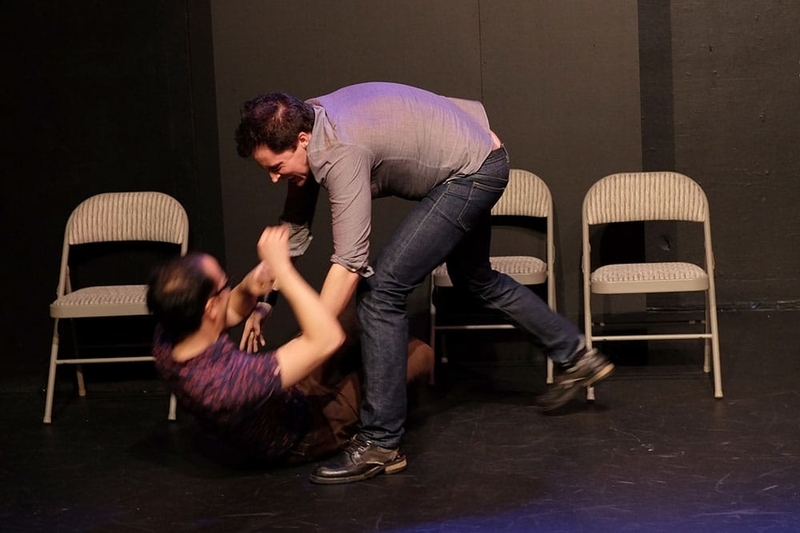 There is an "it's a genuinely good for you" angle to why people do improv. 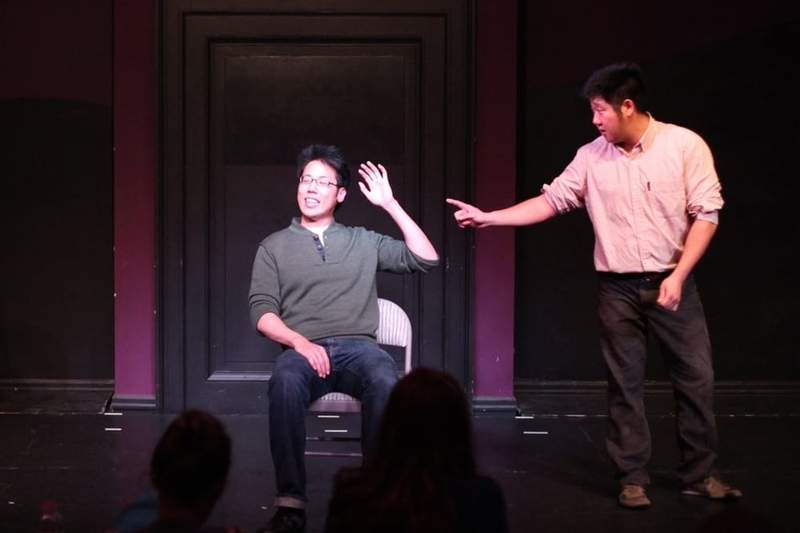 You can learn more about the shows and classes offered at Endgames Improv here.